For squirrel, rat or stoat. The trap is to be set in runs or burrows. 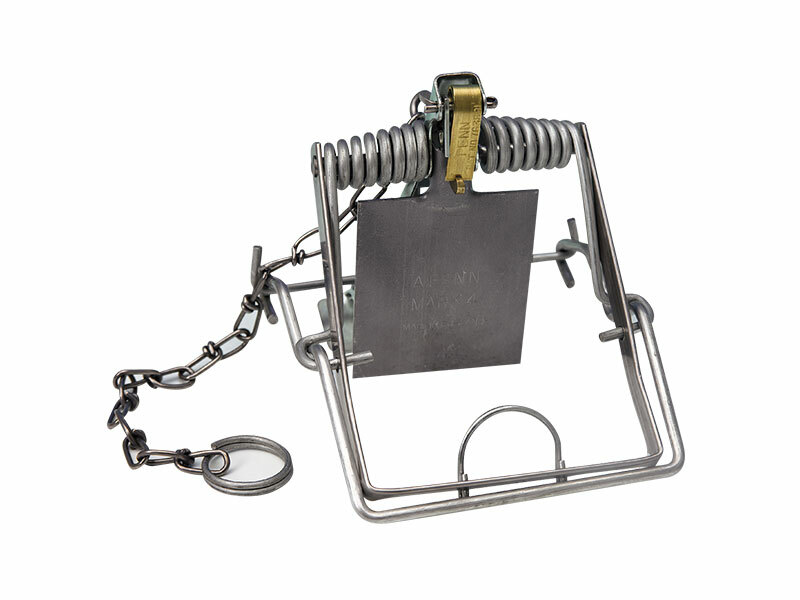 A artificial surround or tunnel should be created around the trap to protect non target species.